How mankind uses energy, and manages carbon emissions is the most fundamental issue in environment conservation, in the modern world. Any understanding of ecology and environment has to commence from understanding our energy needs, systems, and challenges. 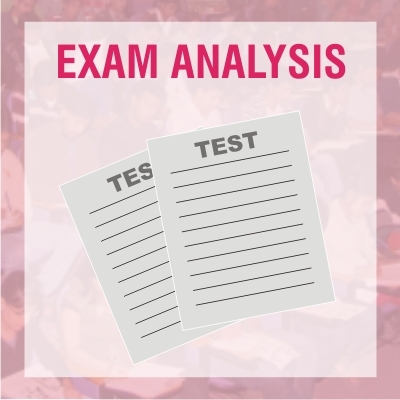 Please study the complete material carefully | Do Like this! | Comment in the thread at the end | Share with friends! The Industrial revolution that began in the late 18th century marks a major turning point in human history. It had a profound effect on the socioeconomic and cultural conditions of the times. A significant effect was the change from previous manual labour and draft-animal-based economy to machine-based manufacturing that tremendously increased the requirement of energy. The available sources of energy till then were solar energy, hydel energy, and wind energy. All these renewable sources of energy are inexhaustible but the available technology then could not harness enough energy from these sources. Therefore, there was need for search for new sources that could provide enough energy for the industries. This led to the discovery of coal and subsequently oil and natural gas. These are fossil fuels, products of the plants. and animals of past ages that got buried deep under the earth millions of years ago. How mankind uses energy, and manages carbon emissions is the most fundamental issue in environment conservation in the modern world. Any understanding of ecology and environment has to commence from understanding our energy needs, systems, and challenges. Since fossil fuels are easy to extract, and easy to use for power generation, till a few years ago, they dominated the energy mix of almost all nations. It is only after serious climate change concerns began hitting home, that nations came together to think of altering their energy mix. The Paris Climate Agreement 2015/16 was an excellent example of such collaboration. 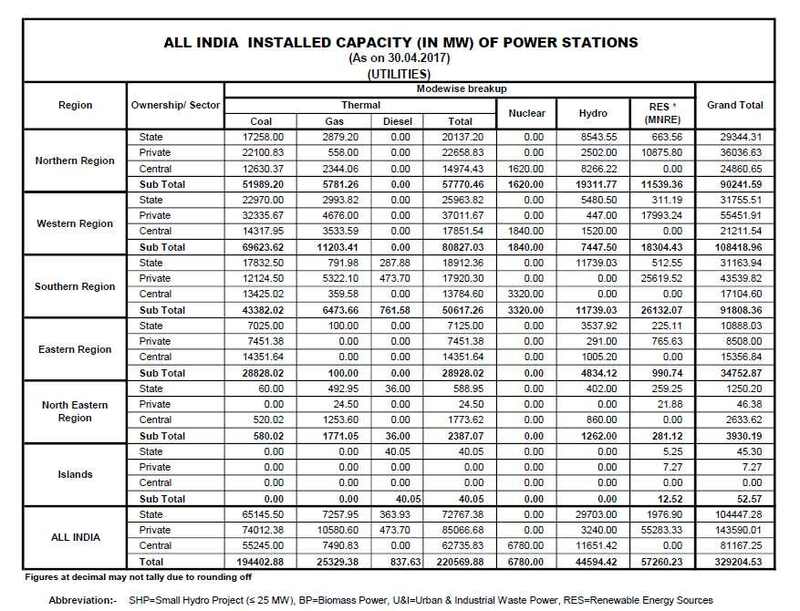 Given below is the All India Installed Power Capacity. The table will be enough to explain how fossil fuels have been extensively used for mankind's needs. The increasing use of fossil fuels in our industry and for running our vehicles during the last century have resulted in serious environmental problems in the form of air pollution, ozone depletion, and global warming. The search for alternate sources of energy, therefore, led to the discovery of nuclear energy in the second quarter of the last century. However, so far, fossil fuels continue to remain major sources of commercial energy throughout the world. The available sources of energy fall in two categories - the renewable resources and the non-renewable resources. Non-renewable energy resources are natural resources that were created millions/billions of year ago under special conditions and, since those conditions cannot be re-enacted, these resources cannot be created or produced once again. As a result, their consumption depletes them and a day will come when we would be left with no resources of this nature. That is why, they are referred to as non-renewable resources. Therefore, it is very important that we learn to conserve them. The resources in this category are primarily the fossil fuels and also the nuclear fuels. Coal is the world's most abundant fossil fuel, a product of the plants (woody trees) of ages gone by that got buried deep inside the earth millions (300-400 millions) of years ago. The immense pressure and heat inside the earth led to the squeezing out of water and gases from the plant remains, that got it compressed to form coal. It is primarily composed of carbon with small amounts of sulphur (also sulfur) and traces of mercury and radioactive materials. There are three types of coal - anthracite, bituminous, and lignite of which anthracite is of the best quality because of its low sulphur content and high heat content. The United States of America, Russia, and China hold more than 50% of the world's coal deposits. India with about 7% of the world's deposits is fourth in the series and more than 50% of the country's total energy requirements are met by coal. The major consumers of coal are the power plants and the iron and steel industry. Coal is the worst environmental pollutant when burnt because of its sulphur content and traces of mercury and radioactive material. The carbon-dioxide (CO2) emission from burning of coal also accounts for more than 30% of the world's annual emissions resulting in green-house effect and global warming. A report (2011) of a study by Space Application Centre, Ahmedabad (a unit of ISRO) on 2190 Himalayan glaciers has indicated that 75% of the glaciers are retreating which is a cause of concern although not as alarming as was predicted earlier (2007). Given below are important charts and graphs for world coal situation, and Indian figures. Like coal, oil and natural gas too are fossil fuels but products of tiny plants (phytoplankton) and animals that got buried deep under lake and ocean sediments millions of years ago (much of the earth's surface then was covered by water). Deposits of oil (crude oil as it comes out of the ground) and natural gas are, therefore, often found together under a dome of impermeable rocks deep under the earth on land or under the seafloor. The crude oil is a thick liquid consisting of hundreds of combustible hydrocarbons (organic compounds composed of carbon and hydrogen) with small amounts of oxygen, sulphur, and nitrogenous compounds. The crude oil is dispersed in pores and cracks in underground rocks and has to be drilled out. The drilling draws out the oil from rock pores and cracks by gravity into the bottom of the well from where it is pumped out by oil rigs. It is then transported to the oil refineries by pipelines, trucks, ships, etc. to be purified and separated in different fractions, such as diesel, petrol, aviation fuel, and others. Much of our public and private transport system depends on these petroleum products. Some chemicals from oil distillation (petrochemicals) are used as raw materials for manufacturing industrial organic chemicals, plastics, synthetic fibres, paints, pesticides, medicines, and other products. Saudi Arabia has the highest oil reserves (25% of world reserves), followed by Iraq (11%), U.A.E. (9.3%), Kuwait (9.2%), and Iran (8.5%). Eleven countries that export petroleum have 78% of the world's estimated crude oil reserves. They have constituted themselves into an organisation of Petroleum Exporting Countries (OPEC) that controls world's oil prices. The countries are Saudi Arabia, Iraq, U.A.E., Kuwait, Iran, Libya, Indonesia, Nigeria, Qatar, Algeria, and Venezuela. Natural gas is a mixture of light hydrocarbons, with methane (CH4) being the major component (50 - 90%). The other components are ethane (C2H6), propane (C3H8), butane (C4H10), and pentane (C5H12) with small amounts of hydrogen sulphide (H2S) which is highly toxic. Natural gas reserves are usually found above most crude oil reserves and, like oil, it has to be drilled out. Russia with 31% reserves has the highest gas reserves followed by Iran (15%), Qatar (9%), Saudi Arabia (4%) and UAE (4%). Natural gas is the cleanest fossil fuel as it produces much less carbon-dioxide when burnt for energy and also produces very little toxic gases like nitrous oxide and sulphur dioxide. Liquefied Petroleum Gas (LPG): It is produced during refining of crude oil or processing of natural gas. 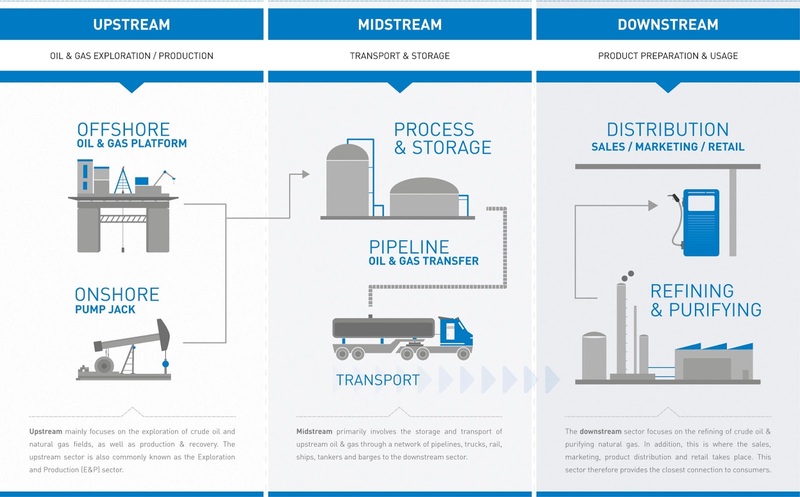 It is a mixture of the heavier components of natural gas, i.e. propane and butane. Being a clean fuel, it is being increasingly used now for heating and running vehicles. It is being used as an aerosol propellant and a refrigerant, replacing chloroflurocarbons in an effort to reduce damage to the ozone layer. Since it is an odourless gas, an odorant, ethanethiol, is added so that leaks can be detected easily. Compressed Natural gas (CNG): It is also a fossil fuel but environmentally much cleaner than the other fuels specially diesel, used in transport vehicles. Unlike LPG, it is not liquefied, but only compressed to less than 1% of the volume it occupies at normal atmospheric pressure. It comprises primarily methane, stored and distributed in hard steel containers at a pressure of 200-248 bar. 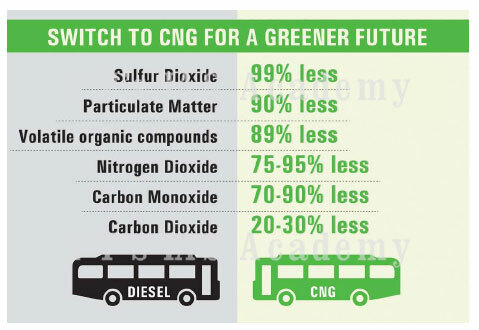 The mandatory use of CNG in buses in Delhi has significantly reduced atmospheric pollution. The laws of thermodynamics state that matter and energy can neither be created nor destroyed, but they can change their form. The famous equation of Einstein (E = mc2) explained that the energy in a mass of matter equals the mass(m) multiplied by square of the velocity (c2) of light (2.998 X 108 meters/sec). This is tremendous amount of energy trapped in the atoms of matter. This was proved by the atomic bombs dropped by the American army on the cities of Hiroshima and Nagasaki in August, 1945, during world war II. The world at large realised that, if harnessed properly for human welfare, it could solve all the energy problems of the world. An estimate showed that one ton of nuclear fuel produces energy equivalent to 2-3 million tons of fossil fuel. All matter is made up of atoms which in turn, are made of a nucleus comprising protons and neutrons surrounded by electrons that revolve around the nucleus like the planets revolving the sun in our solar system. Most of the nuclear reactors around the world function on the principle of fission (splitting) of the atoms of a nuclear fuel which produces tremendous amount of heat and light by initiating a chain reaction. When released slowly, this energy can be harnessed to generate electricity. There was much enthusiasm during the 1950s about using nuclear energy for commercial purposes since it appeared to be very cheap and was very clean in comparision with the fossil fuels that were polluting the atmosphere. In fact, American President D. Eisenhower announced the programme "Atoms for Peace" in December, 1953, and Lewis L. Strauss, chairman of the American Atomic Energy Commission (AEC) declared in 1954 that atomic power would make electricity "too cheap to meter". Researchers then predicted that by the year 2000, at least 1800 nuclear power plants would supply 21 % of the world's commercial energy and most of the world's energy. However, the predictions have not come true because the cost of constructing a nuclear power plant is very high and there are serious health hazards from radioactive radiations in case of accidents which could happen inspite of all the safeguards as proved by accidents at the Three mile Island plant in Pennsylvania (1979) and Chernobyl nuclear power plant in Ukraine (1986), then part of Soviet Union. The recent explosions and fire at Fukushima and Quagama nuclear reactors in Japan following the earthquake and tsunami have further strengthened the fears of the people. The problem of disposal of the spent fuel, which is highly radioactive, is also a serious problem. All these disadvantages of nuclear energy do not make it an ideal choice for the future. It is also considered a non-renewable energy resource because the nuclear fuel (uranium, plutonium and thorium) reserves are not inexhaustible. Solar energy, hydel energy, geothermal energy, wind energy and the energy from biomass constitute the renewable energy resources. These never exhaust (at least not in a human lifetime), and hence are considered abundant and 'infinite'. The sun has been the most important source of energy for the earth ever since its origin some 4.54 billion years ago and has been the primary force (energy) for life itself. In fact, it is the heat energy from the sun (solar energy) that keeps the earth warm enough for life to exist. Without this energy, the earth's average temperature would have been lower than -200°C at which life could not exist. The plants learnt to harness solar energy millions of years ago, what we are struggling to do now with all our scientific knowledge! The light (solar energy) that plants capture is used for photosynthesis that sustains all life on earth and they also utilise this energy for transport of water and minerals from the soil to all plant parts. The human society has been using solar energy since prehistoric days, but not very efficiently. When we hang our wet clothes in the open area, we are only utilising solar energy. Now, with increasing price of fossil fuels and suffocating pollution due to their use, we have devised solar panels to absorb solar energy for heating water for domestic and industrial uses; we have solar cookers for cooking and have developed solar photovoltaic (SPV) cells that convert solar energy into electricity to be used to light our homes or streets or even villages. The village Ralegaon Siddhi, home village of the social worker and activist Anna Hazare, became an early role model for the whole country for harnessing renewable (non-conventional) energy resources, such as solar energy, wind energy and biogas. All the streets are lit by solar lights, each with a separate panel. There is a windmill for pumping water and large and small biogas plants for community and domestic use. Solar power plants (photovoltaic plants) have already been established in several states of our country, eg. Tamilnadu, Karnataka, Punjab, Delhi, Gujarat, Maharastra, and Rajasthan, for harnessing solar energy but prohibitive cost of initial installation and land availability are serious handicaps. Wind energy too, like solar energy, is a clean energy and renewable. It does not produce any pollutants and therefore has great potential for the future. It is, in fact, the kinetic energy of wind, and its harvesting is dependent on the velocity of wind. 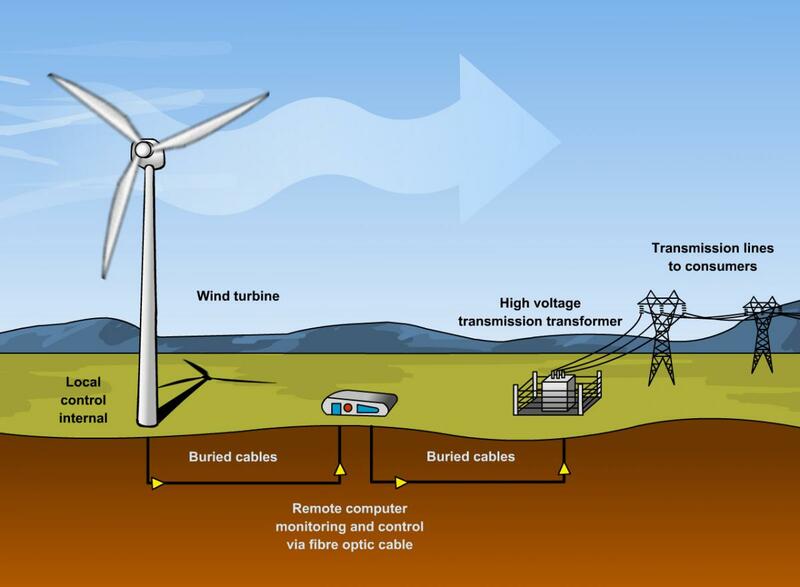 Presently wind energy is being used for grinding, water pumping (windmills), or generating electricity. 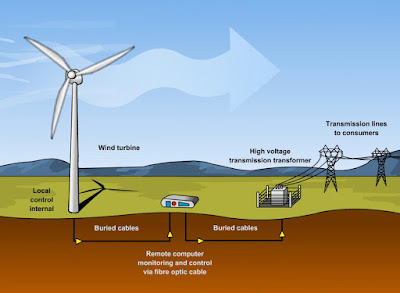 Wind energy harnessing is the fastest growing renewable energy industry in our country with a cumulative development of over 13,000 MW wind power generation with Tamilnadu, Maharastra, Gujarat, Karnataka, and Rajasthan being leading harvesters of wind energy. Oceans occupy more than 70% area of the earth. The wind blowing over these oceans, obviously, creates oceanic waves. Efforts are being made in recent years to harness the energy from these waves to generate electricity or to desalinate ocean water or for pumping of water into reservoirs. Several devices have been developed in this field but they are at an early stage. The wave energy has a great potential as a future energy resource as this is a clean energy. Human society has been using energy of running or falling water since ancient times. However, hydroelectric power stations were established in late 19th century to generate electricity from falling water. In the early years, small reservoirs were developed to capture water at a height (in mountains) and then water was allowed to flow in a controlled manner to run the turbines that converted the kinetic energy of water into electrical energy. The progress of the 20th century saw development of large power plants with large dams. Although hydroelectric power is a very clean energy source with no environmental pollution from greenhouse gases (carbon dioxide, nitrous oxide etc.) 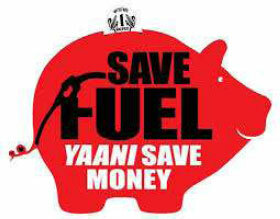 and no expenses for fuel, large dams have some environmental and social problems. They displace thousands of people who have to be properly settled and also submerge large forest areas that has serious impact on our valuable biodiversity. Geothermal (Geo - earth; thermal - heat) energy refers to the heat energy generated and stored in the earth. The earth's core continues to be very hot till now and this is demonstrated with the eruption of volcanoes in several parts of the world now and then. This hot core, volcanic activity, and the decay of radioactive mineral deposits of the earth are primary source of this geothermal energy. Geothermal energy has been in use since ancient times for bathing, heating and cooking, but electricity generation from this energy is a recent development. The interest developed during the last century because of the increasing cost and depletion of resources of fossil fuels. Presently, United States of America is the leading producer of electricity from this energy with an installed capacity of 3086MW (2010) followed by Phillipines, Indonesia, Mexico, and Italy. 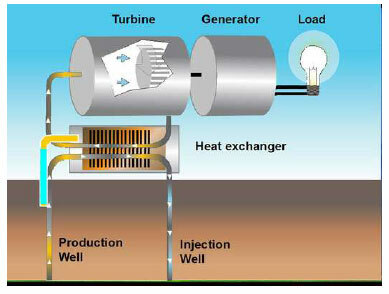 There are more than 20 countries in the world harvesting geothermal energy for electricity generation. The Geological Survey of India has already identified more than 350 hot spring sites in India, mainly in the North Western Himalayas and the western coast. The Puga valley in the Ladakh region (J&K) has the most promising geothermal field and an experimental power generator is already in operation in this region. Hot water tanks for bathing have been in use for thousands of years at the famous pilgrimage centre of Shri Badrinath and Yamnotri (Uttarakhand). A boiling water tank at Yamnotri is also used for cooking rice by the pilgrims. There are quite a number of hot water springs, some like fountains of boiling water, in Manikaran (Himachal Pradesh), another pilgrimage centre. A boiling water tank here is also used for cooking. In fact, all the lungar in the nearby gurudwara is cooked in the tank only - no other fuel is used. The geothermal energy is considered clean, cost effective, and sustainable. Therefore, it has great potential as an unconventional energy resource for future. Of course, there are some environmental concerns as the fluids drawn from deep inside the earth carry a mixture of gases like carbon di-oxide (Co2), hydrogen Sulphide (H2S), methane (CH4) and ammonia (NH3). These are atmospheric pollutants and contribute to global warming, acid rain, and noxious smells, but the effect is much less than the fossil fuels. Also, the hot water from geothermal sources may have trace amounts of dissolved toxic chemicals, such as mercury, arsenic, boron, antimony etc. A special care is required to dispose such chemicals, if present. Biomass energy is a renewable energy resource as it is obtained from plant material and animal waste that can be obtained continuously if used in a sustainable order, that is if we plant more trees as we remove some to obtain biomass. 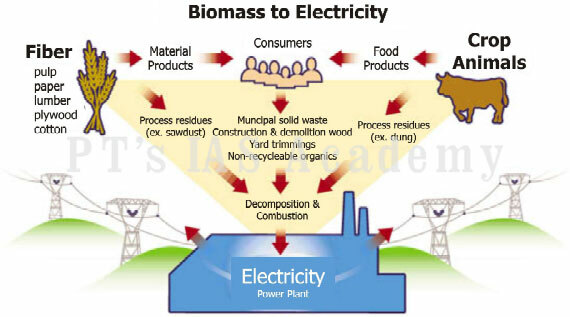 Biomass has been the oldest form of energy used by man and was the predominant source till the industrial revolution. The primary source of biomass are the plants, animal waste, biodegradable municipal waste, waste wood, paper and sugar industries, agricultural waste etc. There can be plantations for biomass for energy. Biomass can be used directly as an energy source for heating, cooking etc., as still being used in some remote village communities or can be converted into other form for use, such as biogas, biofuel, syngas etc. Animal waste (gobar) is usually used for producing biogas for domestic or community use. Biofuels are produced from plant materials to produce fuels (bioethanol or biodiesel) for our transport vehicles to reduce our dependence on fossil fuels and also to reduce atmospheric pollution. Syngas is produced from biodegradable municipal solid waste through the processes of incineration and gassification..
Energy conservation refers to the efforts to reduce the consumption of energy to save money and also to reduce its greenhouse effect, as much of the energy wasted during use goes to heat the atmosphere. An estimate by the United states of America's Department of Energy (DOE) indicates that the United States unnecessarily wastes as much energy as two-thirds of the world population's consumption. What is, therefore, required is to reduce the wastage of energy by improving our energy output systems- electricity generating systems, our transport systems, our buildings etc. For example, the incandescent light bulb wastes 95% electrical energy as heat. That can be saved by using more efficient CFL tubes. Likewise, our present motor vehicles waste 86 - 90% of energy (fuel) as heat. This wasted energy is the cause of our global warming and the resulting climate change. The government of India has launched the 'Ujwal Bharat' programme in an umbrella manner to achieve multiple goals related to Energy, and also Climate Change commitments. Considering the vast potential of energy savings and benefits of energy efficiency, the Government of India enacted the Energy Conservation Act, 2001 (52 of 2001). The Act provides for the legal framework, institutional arrangement and a regulatory mechanism at the Central and State level to embark upon energy efficiency drive in the country. Five major provisions of EC Act relate to Designated Consumers, Standard and Labeling of Appliances, Energy Conservation Building Codes, Creation of Institutional Set up (BEE) and Establishment of Energy Conservation Fund. The Central Government may issue the energy savings certificate to the designated consumer whose energy consumption is less than the prescribed norms and standards in accordance with the procedure as may be prescribed. The designated consumer whose energy consumption is more than the prescribed norms and standards shall be entitled to purchase the energy savings certificate to comply with the prescribed norms and standards. The Central Government may, in consultation with the Bureau, prescribe the value of per metric ton of oil equivalent of energy consumed. Commercial buildings which are having a connected load of 100 kW or contract demand of 120 kVA and above come under the purview of ECBC under EC Act. The Government of India created the Bureau of Energy Efficiency as an agency under the Ministry of Power in March 2002 according to the provisions of the nation's 2001 Energy Conservation Act. 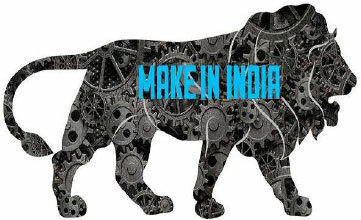 The agency's function is to develop programs which will increase the conservation and efficient use of energy in India. The government has proposed to make it mandatory for all appliances in India to have ratings by the BEE starting in January 2010. 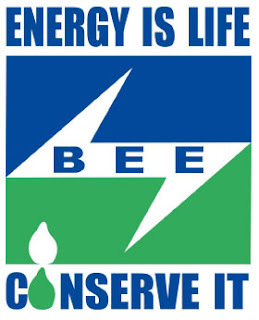 The mission of Bureau of Energy Efficiency (BEE) is to "institutionalize" energy efficiency services, enable delivery mechanisms in the country and provide leadership to energy efficiency in all sectors of the country. The primary objective would be to reduce energy intensity in the economy. In order to create awareness among people on the importance and need for conservation and efficient utilization of petroleum products, the Petroleum Conservation Research Association (PCRA) was established under the auspices of the Ministry of Petroleum and Natural Gas in 1978. This was also the decade in which the world experienced the first Global Oil Shock. Campaigns: Multi-media campaigns are organised for creating mass awareness about the need for conserving petroleum products and for informing and motivating users to take concrete steps to actually conserve such products. Oil marketing companies have also been playing an important role in using various media for creating mass awareness. To enlarge the base of mass awareness, Conservation Week is organised throughout the country during January by the oil sector as a whole in close coordination with the concerned Ministries/Departments of the Union Government, State Governments, public sector undertakings and Chamber of Commerce. A number of activities apart from multimedia mass awareness and education campaign are organised during the Conservation Week. Lubricants: In view of the excellent potential for conservation of liquid fuels and lubricating oils through quality upgradation of automotive lubricants, an action plan to produce and sell high grade lubricants to the extent of about 2.50 lakh tonnes per year to replace lubricants of lower efficiency in a phased manner was formulated which has been fully implemented by the Oil Companies. Substitution: Compressed Natural Gas (CNG) is used as a fuel in transport sector in many countries. It is a safe and clean burning fuel besides being environment friendly. It has been established that exhaust emissions like hydrocarbons and carbon monoxide are significantly reduced as compared to other fuels. Toxic emissions such as lead and sulphur are completely eliminated. Existing petrol vehicles can use CNG by fitting a conversion kit. The CNG converted vehicles, have the flexibility of operating either on petrol or on CNG. An experimental programme to use CNG as fuel in transport sector in the country was initiated by GAIL in 1992. Under this programme CNG is made available by GAIL in Delhi, Mumbai, vadodara and Surat. For CNG dispensing, natural gas is compressed and filled into truck mounted cascades (basket of cylinders) in the mother compressor station and transported to daughter units for dispensing to CNG vehicles. A programme to replace the use of kerosene in textile pigment printing with synthetic thickeners has been under implementation. The objective is to achieve 40 to 50 per cent conservation of kerosene in this application which would not necessitate any significant technological changes to be made by the textile industry. For achieving this the respective State Governments have been advised to reduce the quota of kerosene for pigment painting of textiles sold in the domestic markets. The oil refineries are implementing various schemes like revamping and replacement of inefficient furnaces and boilers and installation of heat exchangers, economisers and generation equipment apart from adoption of improved house-keeping practices for conservation of hydrocarbons. A variety of effective and result-oriented conservation methods have also been adopted by the undertakings in the oil sector engaged in upstream activities like exploration, production and transportation of crude oil and natural gas. With a massive increase in population, the pressure on energy requirements has increased. Energy conservation therefore has become very essential. Domestic sector is the major consumer of energy in every economy. Hence large inventions and innovations have replaced conventional methods to save energy. Compact Fluorescent Lamps (CFL) replaced incandescent bulbs. Open utensils cooking have been replaced with pressurised steam cooking and of course solar cooking. Other energy efficient devices which can be used for energy conservation are diamond hotplate, PRP bullock cart, tubelight with electronic ballast device which helps in reducing energy consumption by limiting the amount of electric current in an electric circuit. 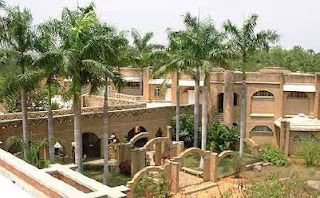 The Auroville visitors centre: It is a public building constructed in Pondicherry in 1989. Several cost effective and alternative technologies had come about by mid-eighties. Attempts to integrate everything in a functional and pleasing environment were quite successful and won the Hassan Fathy International Award in 1992. The following technologies and equipment were used during its construction. Solar bowl concentrator of 15m diameter. A variety of heating sources like fuel oil, gas, wood, electricity, the sun and coal can be used in homes and business houses. Substantial economic savings can be realised through energy conservation.Effective use of land could prove to be a good way of energy conservation. The design of a town should be such that developmental densities should be highest towards the centre of the town, which is served by municipal water and sewer. Outlying areas should have much less construction. A township can be oriented towards becoming eco-friendly only with the cooperation of the inhabitants. 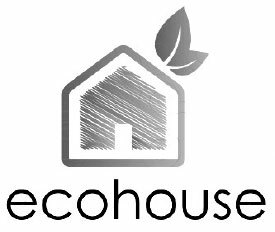 A township may have structures of echo-friendly architecture but unless the inhabitants resolve and practice energy conservation and eco-friendly way of life, the purpose of energy efficient town would be defeated. Education, eco-friendly behaviour and ecologically sound infrastructure can truly create energy efficient green towns. 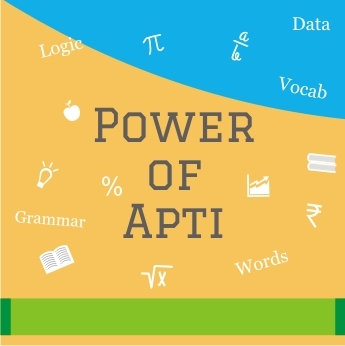 Education is the best way of creating awareness for energy conservation. A branded programme can be created with a title and logo to imprint the conservation message on all township communities and documents. Energy conservation information should be present on the websites, local cable access station. For the right attitude towards energy conservation, residents should be encouraged to drive less, walk and bike more by installing bike racks at public buildings. The best way to conserve energy is to switch off the lights while leaving the room, shut down the computers when not in use. When appliances are not in use they should be unplugged. Lower thermostats in the winter and raise them in the summer. Household and business wastes should be recycled. It will positively result in energy conservation. Appliances and office equipments should be replaced with energy star rated units. It will lower energy usage and costs. Green buildings: Though an expensive method, energy conservation elements that are cheaper than traditional products can be used. Besides, the setting, design and construction of buildings strongly influence the amount of energy needed for heating, cooling as well as for lighting. Proper design, building, orientation, construction, and landscaping provide opportunities for energy conservation measures such as passive solar space, domestic hot water heating mechanism, natural lighting and photovoltaic electricity production. Besides, renewable energy sources should be used more instead of non-renewable energy sources. 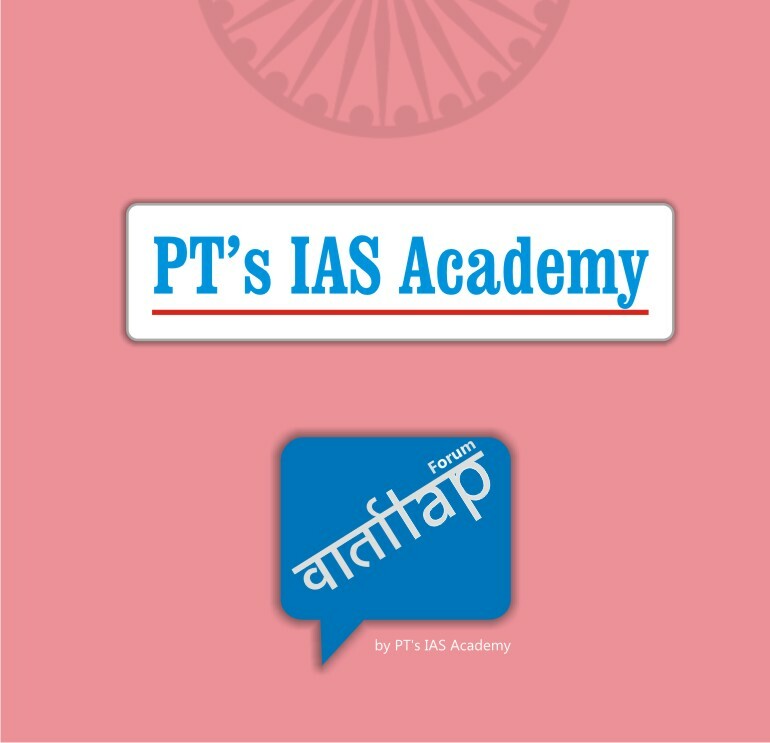 The government's programmes and claims can be read here - Ujwal Bharat series of programmes. 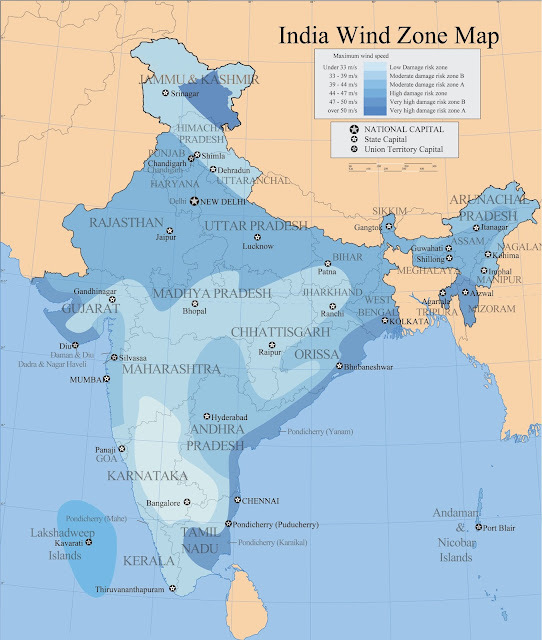 With India's already high ambient temperatures, rising middle class and fast-growing economic needs the demand for air conditioning is projected to grow five-fold from 2005 to 2030, resulting in increased demand on India's power grid. With 1.2 billion people currently without electricity and daily power outages a regular occurrence due to the current stress on the energy grid, reducing energy demands is vital to supplying reliable power across the country. Utilizing and providing a supportive policy framework to encourage the use of energy efficient refrigerants can help address the growing energy crisis in India. India can seek support from the Montreal Protocol framework that is already in place and has served as a successful tool in addressing a transition away from ozone-depleting substances such as chlorofluorocarbons (CFCs). India is in the process of phasing out use of ozone depleting refrigerants as part of its national commitment under the Montreal Protocol. However, in the move away from CFCs that deplete the ozone, the industry is substituting CFCs with HFCs that have a significant global warming impact, over a thousand times stronger than carbon dioxide. It is almost certain that high-GWP HFCs would also need to be phased out eventually. In order to be efficient, India could utilize the Montreal Protocol to leapfrog to low-GWP alternatives right away, rather than using technology that will become globally obsolete. In line with the "Make In India" campaign, Indian manufacturers could potentially benefit significantly from switching to alternative low-GWP refrigerants that are being adopted in key markets worldwide. Global markets such as Europe, Japan, the U.S., and China are already phasing-down use of high-GWP HFCs. The alternatives, R-290 and R-32, are currently available and have superior energy efficiency ratings. India could penetrate many markets if it pursued these energy efficient alternatives. Continuing down the path of HFC-410A forecloses these opportunities. Though the world at large agrees that climate change commitments cannot be wished away to pursue short term material goals - as was evident in the 19-1 vote split at G-20 Hamburg 2017, we still have a long way to go. Energy and its conservation is perhaps the biggest challenge to be tackled if environment protection is to be ensured. India too has submitted its Intended Nationally Determined Contributions (INDC), which you can read below. It covers the entire gamut of issues for 2021-30, and will give you some good insights! Participate in the comments thread below. 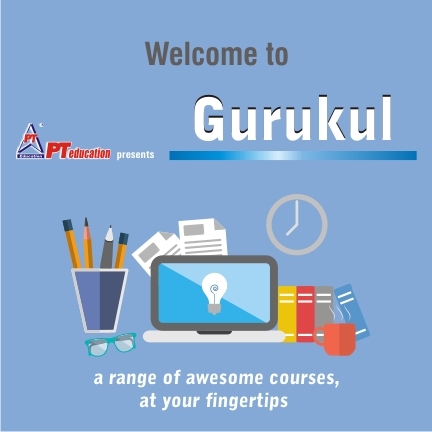 Share your views, let everyone learn!